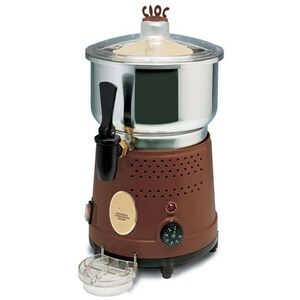 AllForFood has all the equipment you need for your snack bar, from citrus fruit juicers to blenders and griddles and much much more. 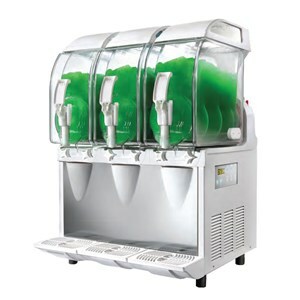 Anything you could possibly think of for preparing quick drinks and dishes can be found here at AllForFood to help you meet your customers' demands. 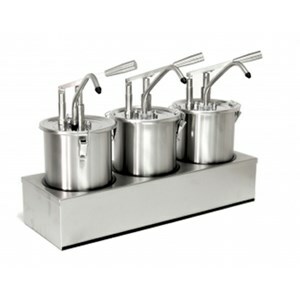 Browse through our vast selection of bar equipment and discover our displays which will give your bar interior that finishing touch you always wished for! 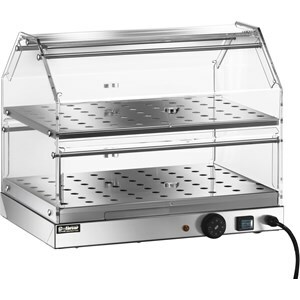 Make scrumptious hot dogs and sandwiches with the help of our vast selection of snack bar appliances. 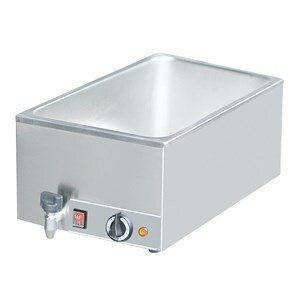 Our hot dog machines are designed not only to cook and warm up hot dogs and sausages, either on a griddle or by bain marie, but also to warm up your soft buns. 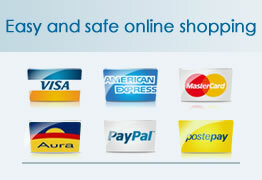 Browse through our models and choose the one which best suits your needs. 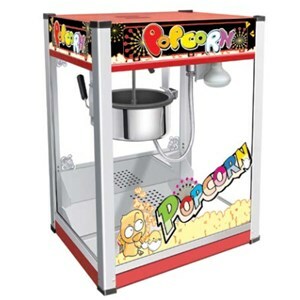 Candy floss machines are most definitely a popular attraction for both children and adults and are ideal for bars, exhibitions, parties and events in general. 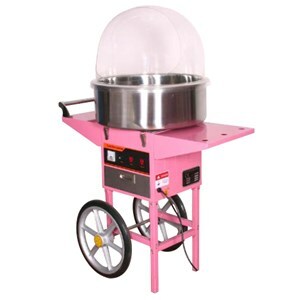 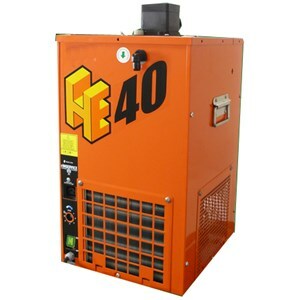 Browse through our vast selection of candy floss machines: we have models with aluminium bowls and plexiglass domes, available with one or two tanks, which can be used either separately or simultaneously. 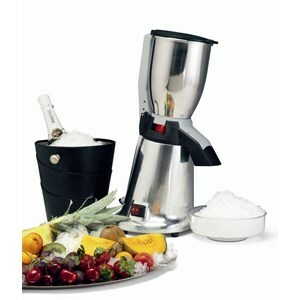 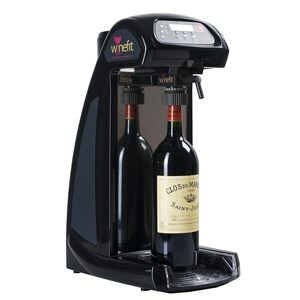 Make delicious centrifugal fruit and vegetable juices with these unique appliances. 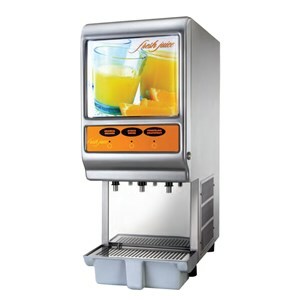 These are of paramount importance for those refreshment bars which want to serve their customers tasty nutritious vitamin drinks. 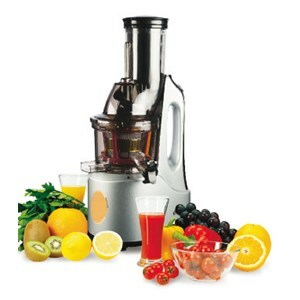 Choose the professional centrifugal juicer which best suits your needs: we offer an array of models, from the easy-to-use models to the most advanced models which automatically separate the pulp from the juice. 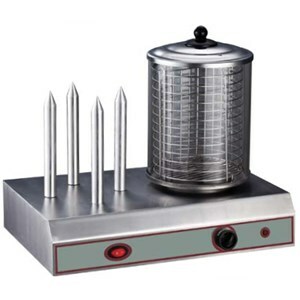 Our glass freezers are perfect for sterilizing glasses to make them more resistent and to improve the flavour of your drinks. 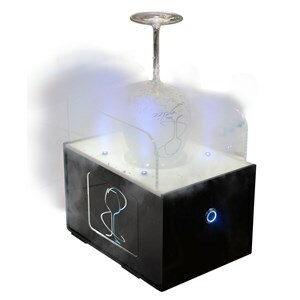 Our glass freezers have an elegant design and feature lights and led displays to give your bar a special touch.